This product contains 10 competencies and 3 behavioral interview questions for each competency to give you a sample of what the other products contain. We know you may want to try before you buy, so here is your opportunity to view a small portion of what this product has to offer. The sample is provided at no charge. 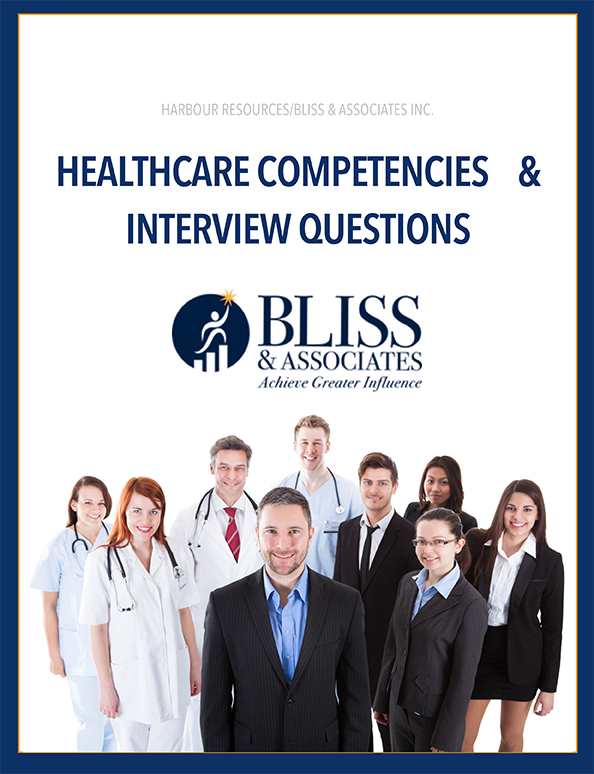 This product contains 10 competencies and 3 behavioral interview questions for each competency to give you a sample of what the other products contain. For those who would like to see a sample before you commit to purchase, this sample allows you to view a small portion of what this product has to offer. We would hate to have you not experience increased success in your candidate selection processes. The sample is provided at no charge. 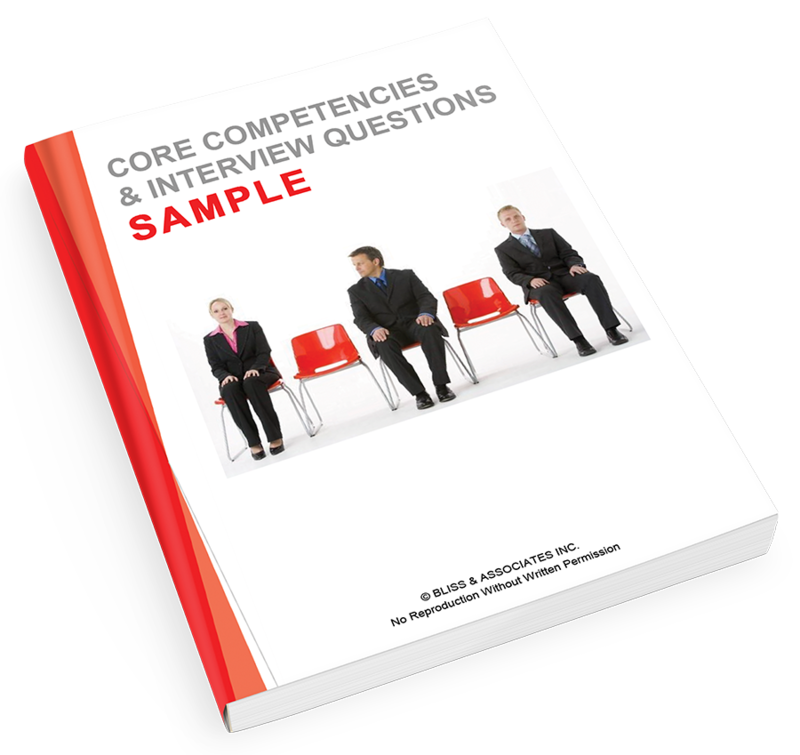 Remember, in this sample, we have provided only three examples of interview questions for each competency. The actual product has a minimum of 7 to 30 questions, depending on the competency selected. The average number of questions is 13 per competency.